The TCSA brings a microcosm of the tribal c-store industry together under one roof. 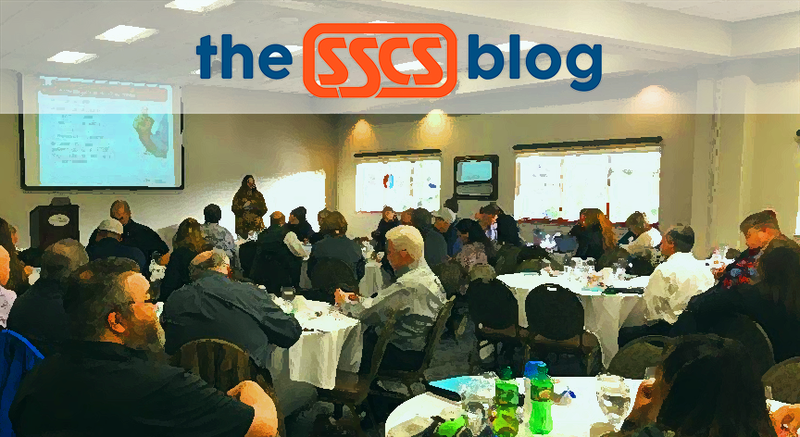 On January 9–10, SSCS had the pleasure of sending representatives to the Tribal Convenience Store Association (TCSA) Membership Meeting. 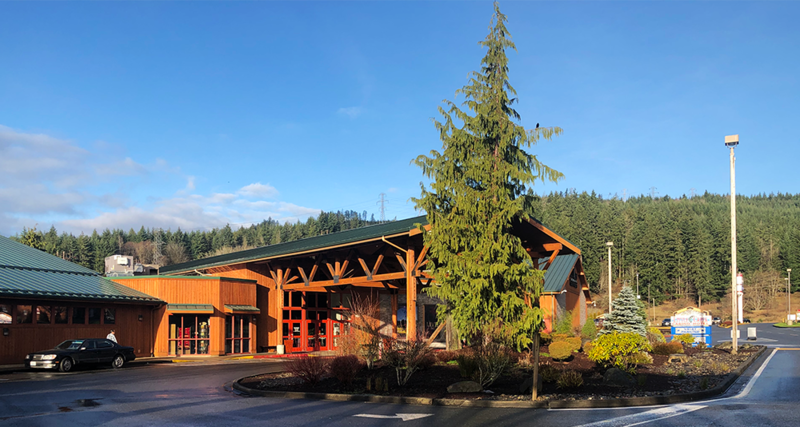 The event took place at the Little Creek Casino Resort in Shelton, Washington and was hosted by the Squaxin Island Tribe. It was immediately preceded by the TCSA board meeting. Unfortunately, tribal operators may not know where to look for these kinds of resources or if they even exist, and that’s where the TCSA comes in. As its membership hustles to stay ahead of the competition in their dynamic, changing, unique markets, while grappling with issues specific to tribal enterprise, the TCSA—whose membership is open to tribes across all states—endeavors to provide the ways and means for operators to succeed. 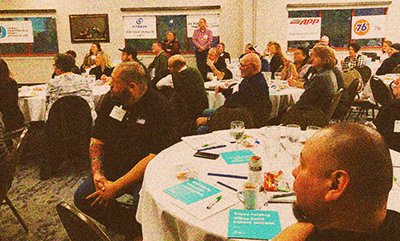 Last week’s membership meeting provided an exemplary example of how this works, as it provided a slate of accomplished speakers presenting content meant to support and foster c-store success. But presenting relevant, actionable material is only part of the process. The meeting’s agenda emphasized human resource issues such as hiring and employment, which pose unique challenges within the tribal business structure. TCSA put together a set of complementary presentations that provided a well-rounded look at the subject. Alicia Rainwater, of the Center for Generational Kinetics, started off the day by providing insights on hiring and retaining Millennials, who may not be looking at potential employment in the same way as previous generations. Rainwater provided clarity on what makes Millennials different (and how they are the same) and what motivates them. She covered how to effectively communicate the potential of the c-store industry to them and how to ensure, once they are hired, that they transform into fruitful, long-term employees. Krissy Knutz, master recruiter for staffing and recruiting specialists Robert Half®, got into the details of best recruiting practices, including pre-screening and interviewing, with an eye toward identifying the best candidates, and what to do to make sure they get matched with the best possible employment fit. While her material was applicable to c-stores who are recruiting using their own resources, she also included a segment on how to effectively work with a recruiting specialist, such as her own company. 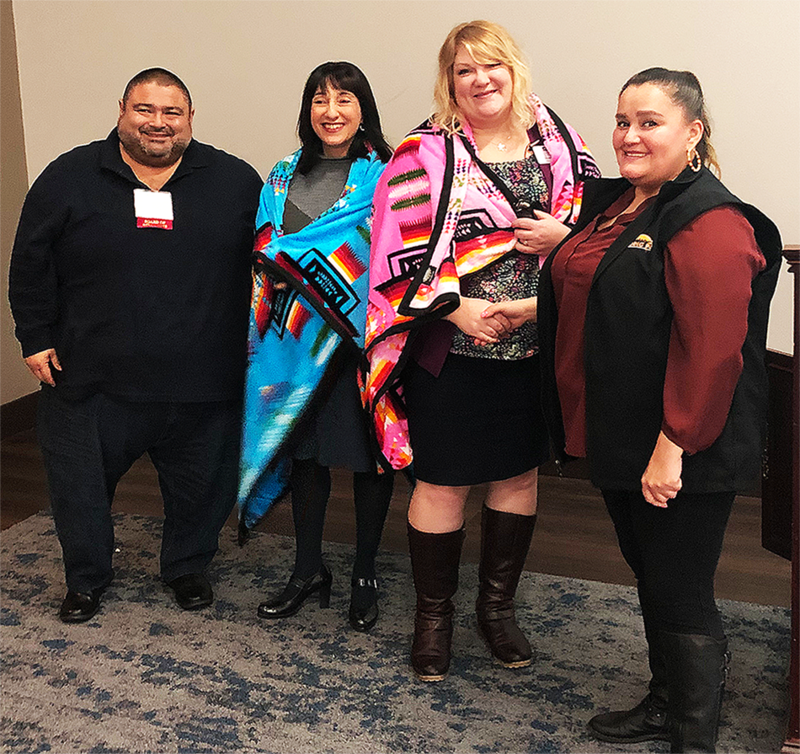 The third human resources presentation was a joint effort, moderated by Chris Richardson of Chehalis Tribal Enterprise. The main speakers were Lori Forte Harnick, CEO of Goodwill of the Olympics and Rainer Region and Megan Fiess of Workforce, a state agency committed to sustaining Washington’s economic vitality through a highly skilled workforce. The women provided advice on how to dive into hidden talent pools to find recruits that might otherwise be overlooked or not considered at all. Because Harnick and Fiess both work with organizations that specialize on working with individuals from non-traditional sources and preparing them for careers, they provided many compelling examples culled from their real life experiences. 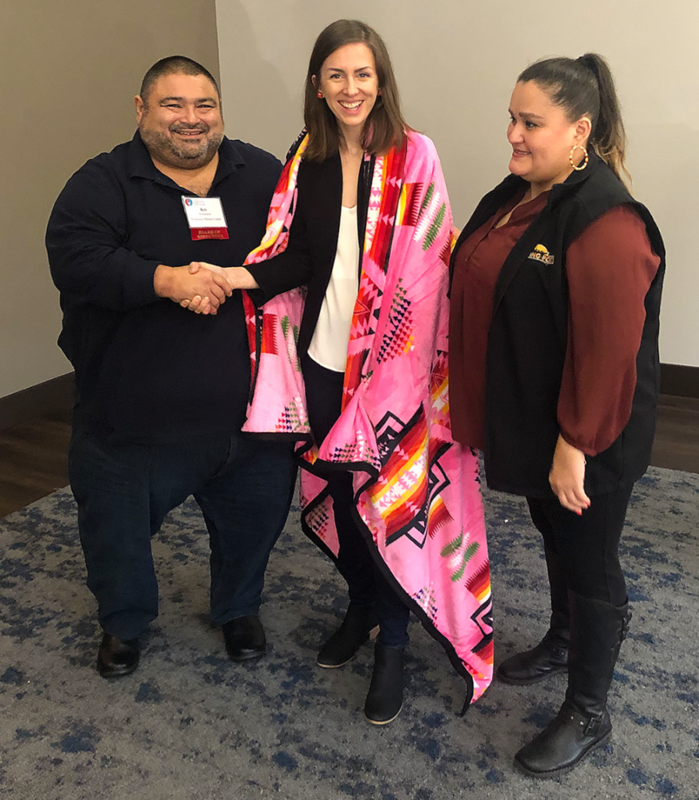 Each of the above speakers was presented a ceremonial blanket as a show of appreciation from the TCSA and our Squaxin Island Tribe hosts, as illustrated above. Board Member Bob Solomon, seen on the left, represented the TCSA. Audelia Araiza, seen on the right, represented the Squaxin Island Tribe. The human resources part of the day was rounded out with a panel presentation featuring Richardson, Bob Iyall of Nisqually Market, and Evan Haynes of Korsmo Construction. 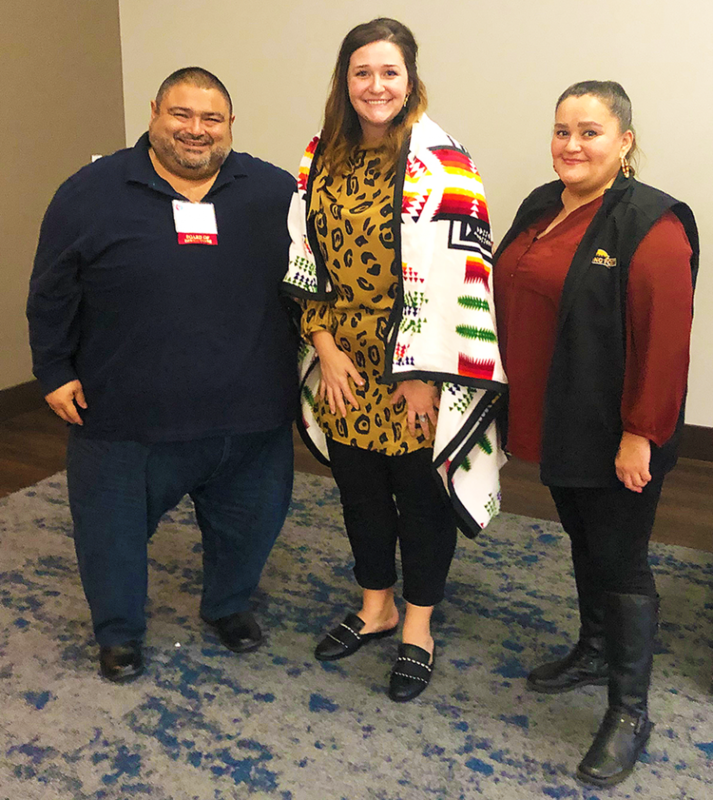 The discussion centered around the Tribal Employment Rights Ordinance (TERO), which requires that all employers operating businesses on reservation lands give preference to qualified Indians in all aspects of employment, contracting, and other business activities. Participants brainstormed on the best ways to make TERO work to the industry’s advantage within the parameters of tribal c-store recruitment and employment. Kamilche Trading Post, the c-store on the Little Creek Casino and Resort property. It’s always exciting for SSCS to work with tribal enterprise as its potential for operational improvement and increased profitability is sky-high.